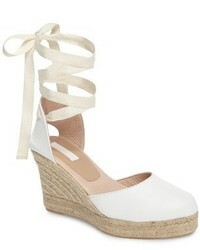 Topshop Williams Wraparound Espadrille Wedge $33 $68 Free US shipping AND returns! 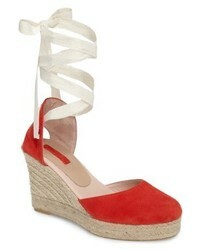 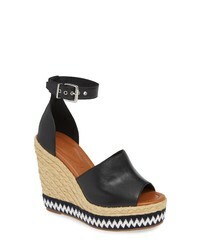 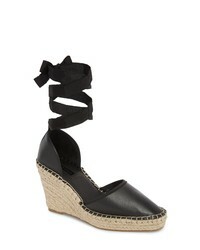 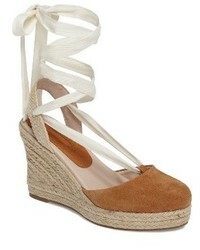 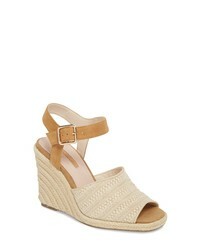 Topshop Winnie Espadrille Wedge Sandal $42 $85 Free US shipping AND returns! 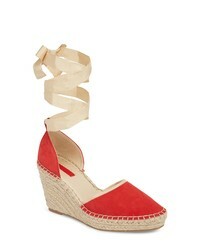 Topshop Wing Espadrille Wedge Sandal $49 $100 Free US shipping AND returns!